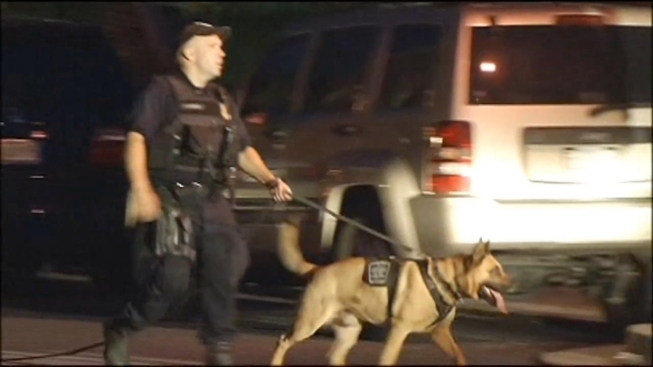 Montgomery County police are investigating the death of a young girl in Gaithersburg, Md. Detectives are releasing very few details surrounding the case. Police said they were called to a home in the 700 block of Ravens Avenue in Gaithersburg Tuesday for the report of an injured child. Once at the scene they found the body of 12-year-old Jessica Nguyen, police said. Police initially said it was a suspicious death investigation, then elevated the case to a homicide investigation. The medical examiner found trauma to Jessica's upper body. As of Wednesday morning, the home was still surrounded in crime scene tape as detectives walked in and out of the house. An SUV was towed from near the front of the home. Police would not say what part that vehicle will play in the investigation. A 12 year-old girl was found dead inside her Gaithersburg, Md., town house, but details about what happened haven't come out. Neighbors told NBC Washington that a husband and wife and their young daughter lived inside the home along with an aunt, who also had a daughter, and a grandmother, as well. Police aren't saying who called them to the house or who was inside when they arrived. Police also won't say how long Jessica's body had been inside the home. 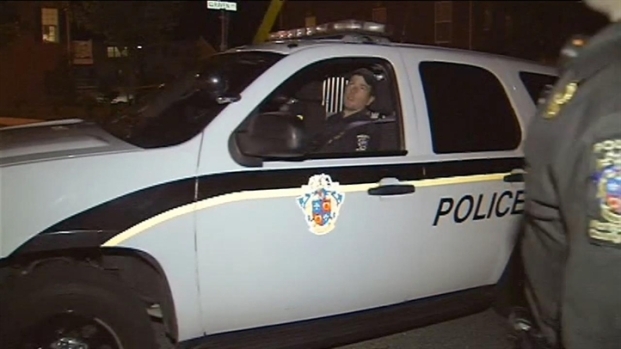 Montgomery County Police are investigating the death of a girl in Gaithersburg, Md. No suspect information has been released, but a Montgomery County police spokesman said they are interviewing family, friends and neighbors to see if they can get closer to what may have led to the child's death.